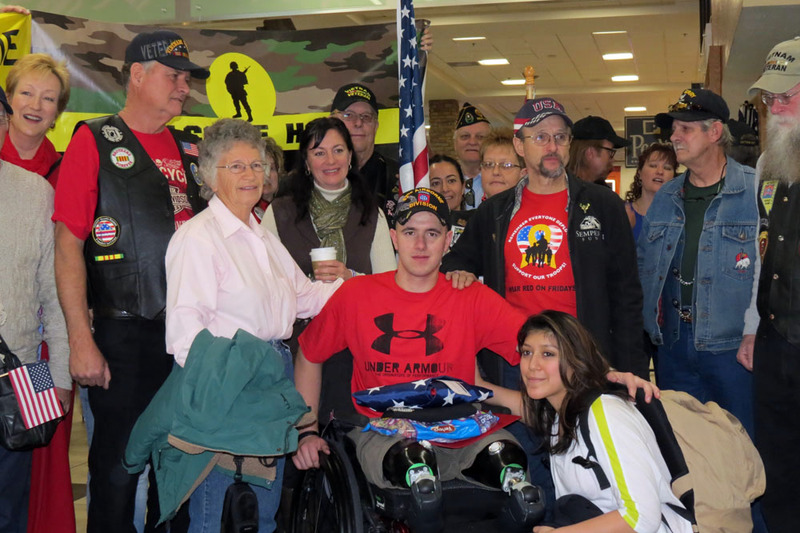 Ten months ago, Private First Class Jonathan Harmon left on his first deployment overseas to Afghanistan. 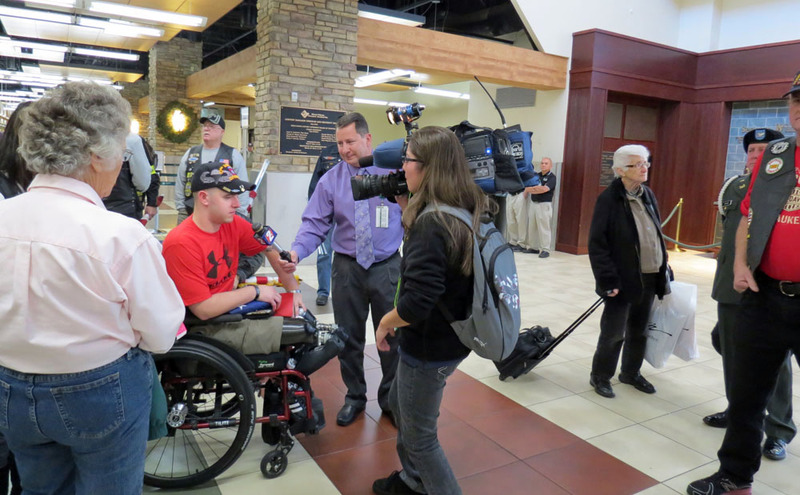 Four months later, his tour had a sudden ending when he was seriously wounded. 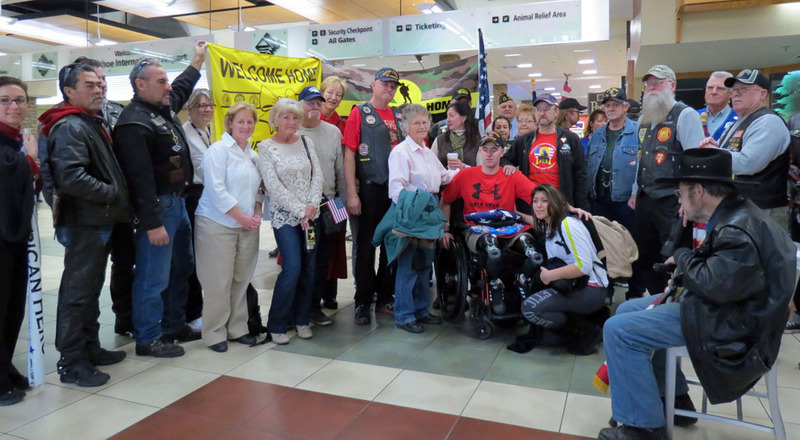 On Monday the community got to welcome him home. 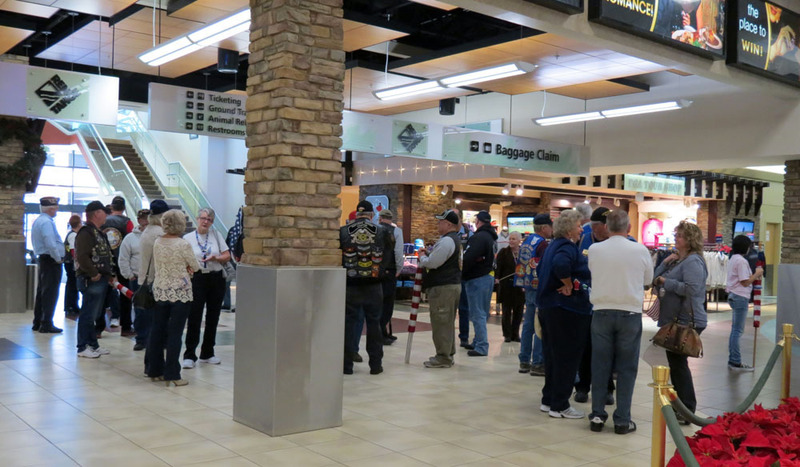 Dozens of friends, family members, and even complete strangers waited in the Reno-Tahoe International Airport to surprise him with a hero's welcome. "It's great," Harmon said. "I didn't expect it. It blew me away." 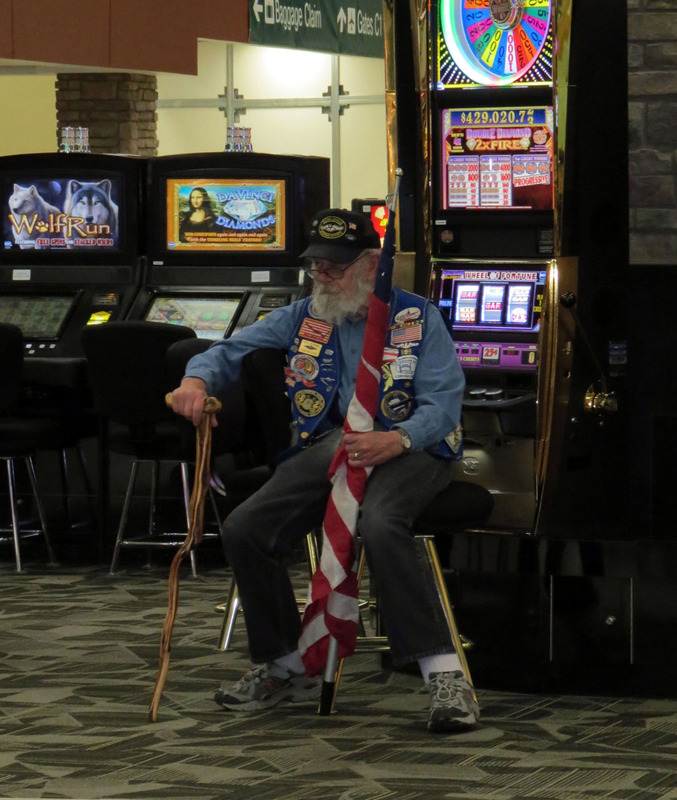 Harmon served in the 82nd Airborne Division out of Fort Bragg, North Carolina. 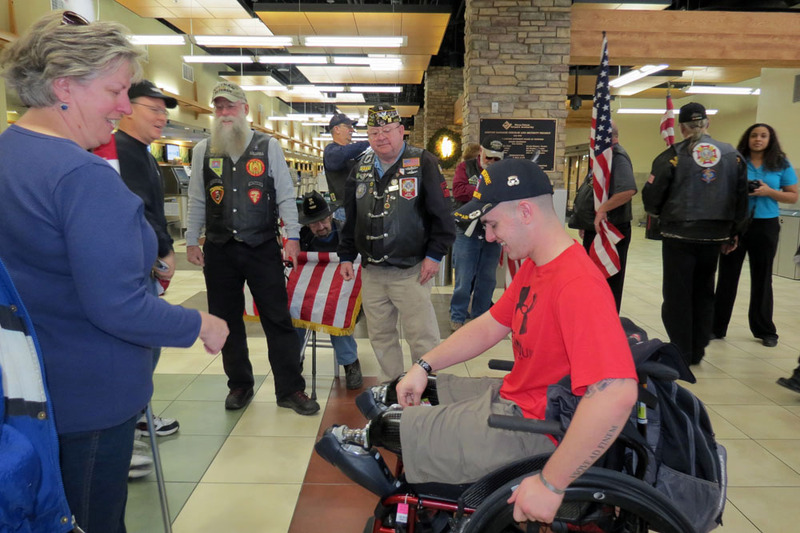 The 20-year-old was in the middle of his first deployment when he stepped on an improvised explosive device (IED) in Afghanistan. The explosion took both of his legs, but not his spirit. 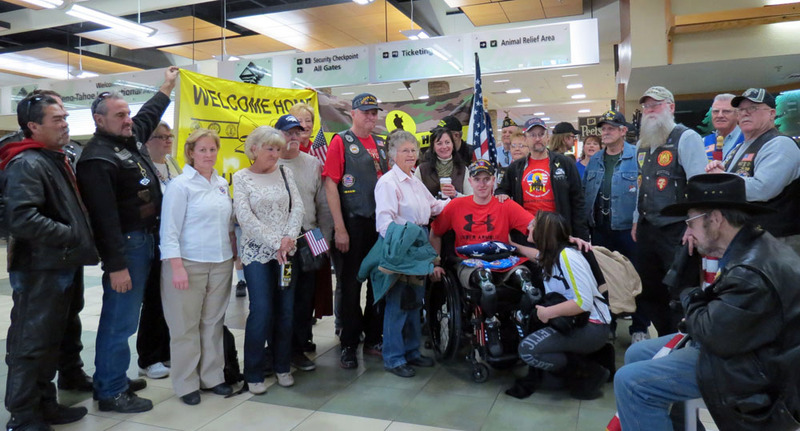 After months in recovery in Washington, D.C. he is headed back home to Cedarville, California. 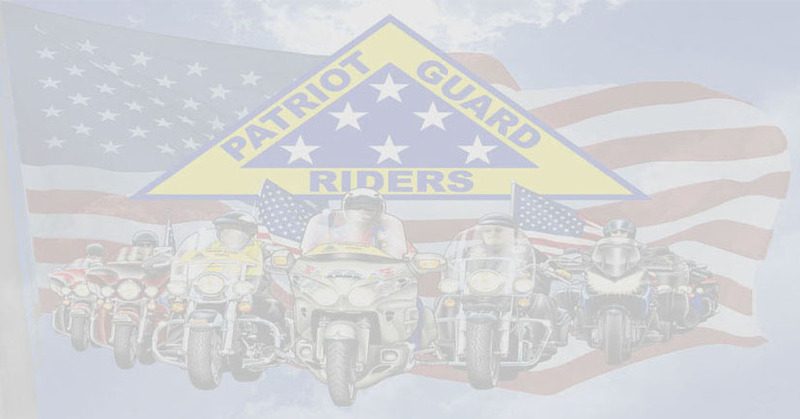 But not before getting recognition from the Blue Star Mothers, Patriot Guard Riders, and dozens of retired veterans. 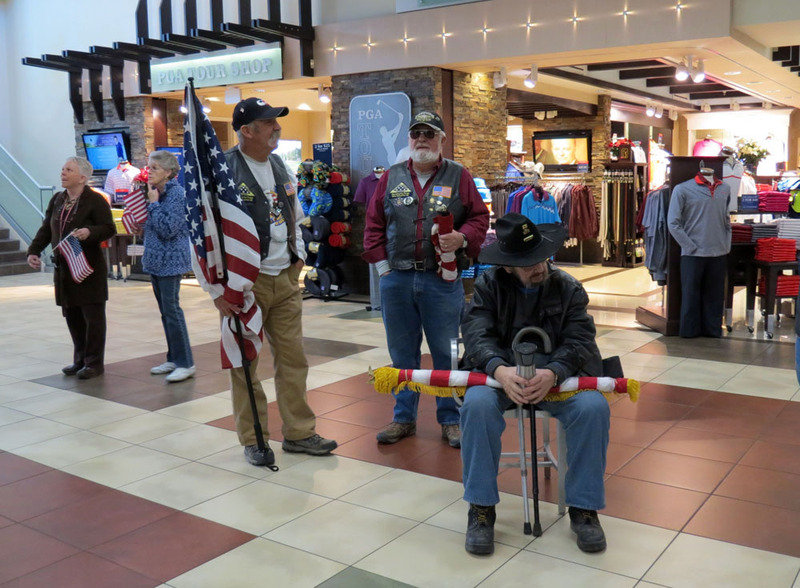 "We just randomly come out to greet them and let them know that we appreciate what they've done for our country," Truckee Meadows Blue Star Mothers Vice President Paula Fleming said. 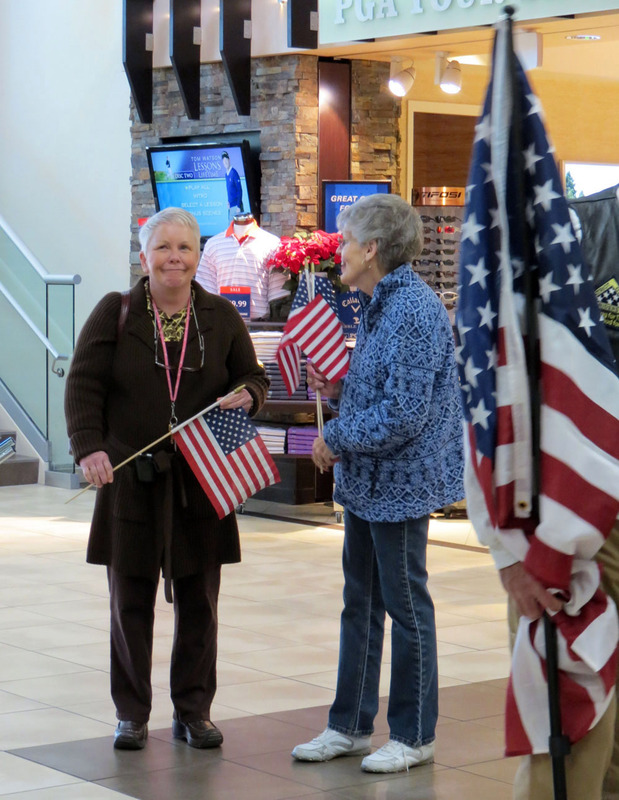 "It really means a lot," Harmon said of the welcome. 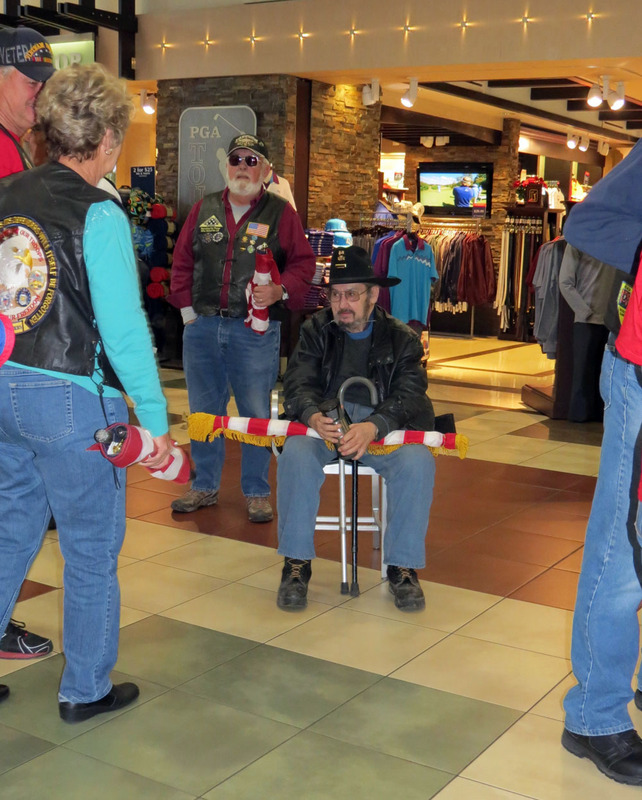 "You know that there are other veterans out there, you don't see them very often, but it's really appreciated." Harmon said he is looking forward to taking the next month to relax and be with friends and family.